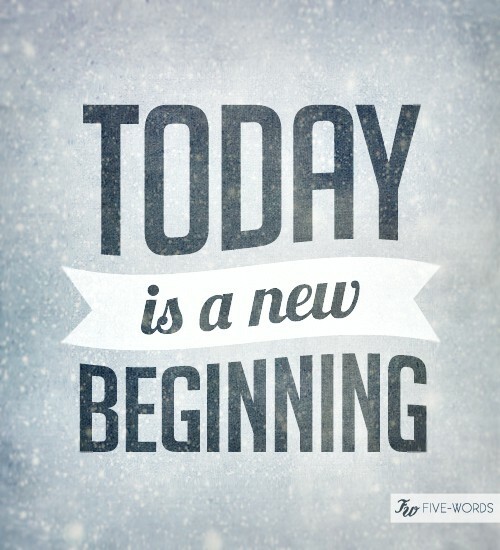 There are 3 reasons why each day is a new beginning. Each day is a new day. Set new goals to accomplish for that day. Chunking is simply the concept of breaking something up into smaller parts so you can digest it. Chunking helps. You are not super man and so many entrepreneurs get into this “superman syndrome” thinking that they can do everything. Time is our most valuable resource and our bodies are temples. Treat your body well and get the rest that you deserve to function well. As hard as it may be, forget the fears of yesterday and focus on the bright future of tomorrow.